See inside your future apartment home and community at Estates at Fountain Lakes. Discover all the luxurious features and amenities Estates at Fountain Lakes has to offer. Explore our great layouts and find the best fit for you. 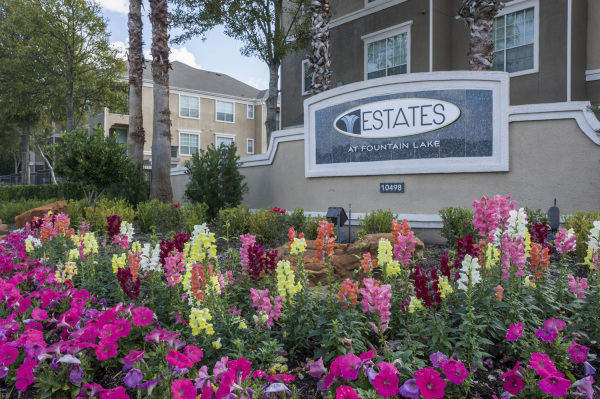 Estates at Fountain Lakes has something for everyone. 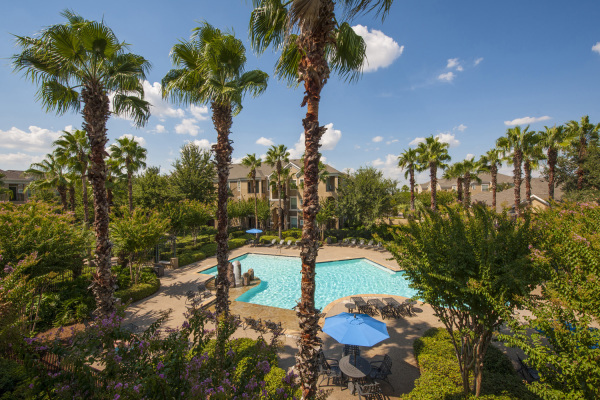 Your new home awaits you at Estates at Fountain Lake, our pet-friendly apartments in Stafford, Texas are nestled upon a lush, tropical oasis and provide a standard of living and an apartment experience unlike any other. Each luxury one and two bedroom floor plan offers an impressive array of elegant touches and useful features. All of this is here for you in a prime location in Stafford, a beautiful suburban community adjacent to Sugarland and a short easy commute to the Galleria. The property location provides easy Westpark Tollway access to The Energy Corridor and Beltway 8 just minutes from the Memorial area. 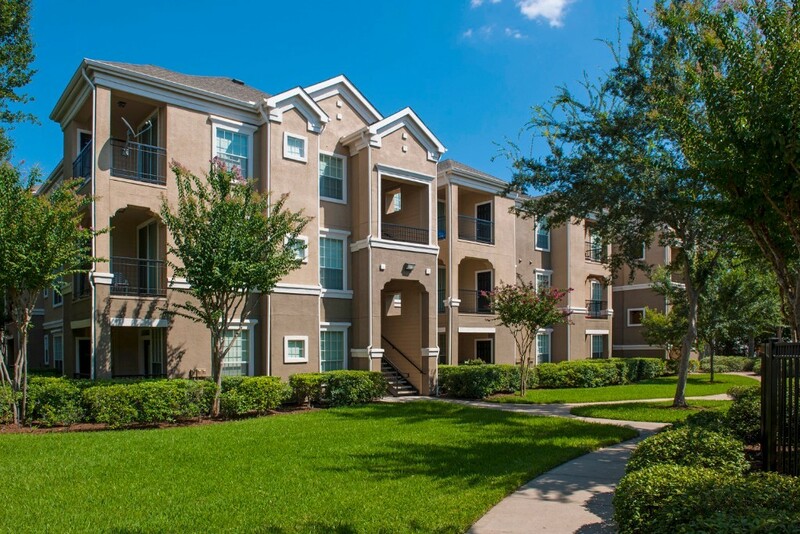 When it comes to apartments for rent in Stafford, TX, Estates at Fountain Lake has you covered. Don’t hesitate to drop by or give us a call. We can’t wait to welcome you home.